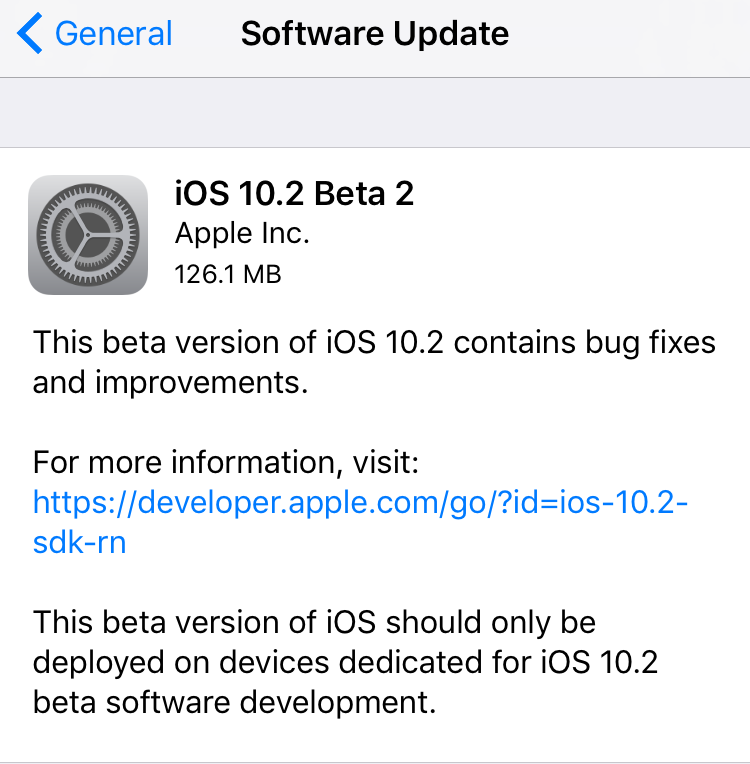 Apple on Monday seeded the second beta of iOS 10.2 to developers. Folks enrolled in Apple’s developer program can install the update via the over-the-air mechanism in the Settings app, or from the dev center. 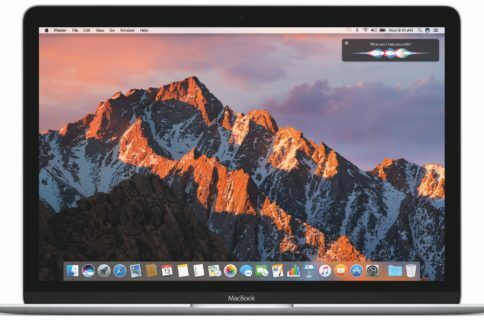 Beta 2 comes one week after the first beta was released, which revealed a number of user-facing changes and improvements like new wallpaper and emoji. Today’s beta adds onto that with Apple’s new TV app. Apple has also pushed out the second betas for watchOS 3.1.1 and tvOS 10.1. They seem to be more of maintenance updates, but we have noticed that Apple has quietly activated its Single Sign-On feature for beta users. Single Sign-On allows you to login with your [compatible] cable credentials once and gain access to all available content in installed apps. And of the course the TV app is the TV guide-like application introduced last month.